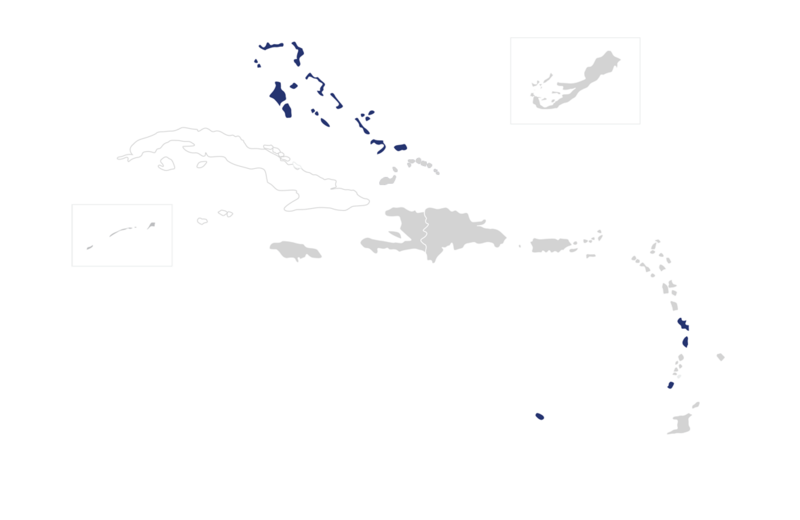 ERA Franchise Systems LLC launched its Caribbean expansion in 1999. Today, ERA is one of the fastest growing residential real estate network worldwide with 2,300 offices throughout the USA and territories and 7 offices in the Caribbean region. Founded in 1971, ERA Real Estate is an innovative franchising leader in the residential real estate industry with 40 years of experience in developing consumer-oriented products and services. The ERA network includes approximately 33,000 brokers and sales associates and approximately 2,300 offices throughout the United States and 35 countries and territories. Each office is independently owned and operated. ERA Real Estate is a subsidiary of Realogy Holdings Corp. (NYSE:RLGY), a global leader in real estate franchising and provider of real estate brokerage, relocation and settlement services. Welcome to the ERA Europe International Collection, our portfolio of prestigious homes currently listed by ERA brokers around the world. ERA Brokers understand certain properties possess such distinction in their respective communities that they are deserving of a program offering unique marketing via technology that maximizes exposure to potential customers on a global scope to highlight the property's stature. The ERA Europe International Collection is such a program. 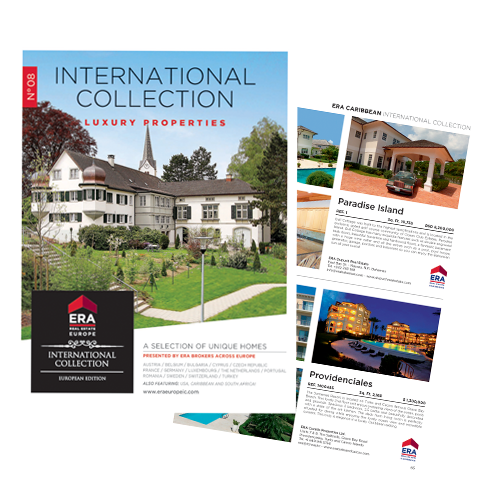 With a superior level of attention and performance, the ERA Europe International Collection employs a range of marketing strategies to transcend barriers that generally restrict most real estate companies. Market conditions in each of the countries are touched upon in this publication to bring context and greater understanding of the local investment climate.